Metro will have to borrow $250 million due to a cash-flow crisis caused by increased federal scrutiny of the transit agency's spending. 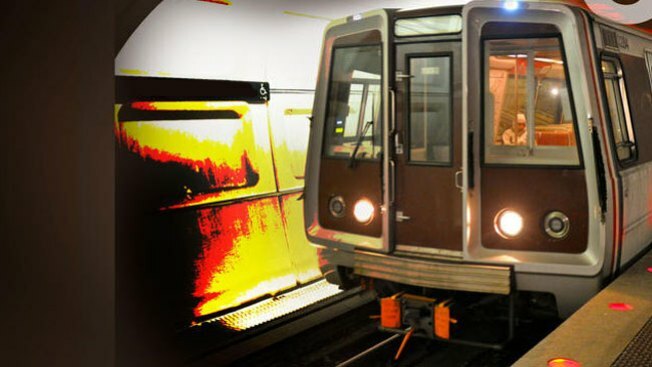 The Washington Post reports the Federal Transit Administration's critical review of Metro's contracting and procurement has prohibited the transit agency from automatically tapping federal funds to pay its bills for capital projects. Now Metro must document expenses before federal money is released. That's created a cash-flow problem in paying contractors on time. Metro officials say they're seeking a one-time $250 million loan to avoid having to cut staff or cancel contracts and building projects. The loan would be repaid with federal grants once Metro receives the funds. But Metro will have to pay interest on the loan. Interest would be paid from the agency's capital budget.